This eBook will guide you through some of the main features of Adobe Lightroom. 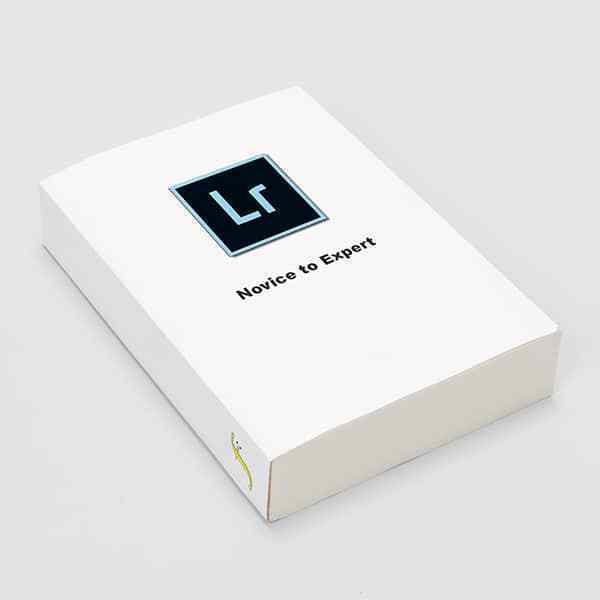 It is not intended to be a concise instruction manual but it will assist you to get a solid knowledge of Lightroom’s tools and workflow. It is presented as an Adobe Acrobat (PDF) file for immediate download. To download Adobe Lightroom eBook today just enter your email address! This guide will deal with the features found in Adobe Lightroom CC (Version 8), although many of the features can also be found in Lightroom 6 and earlier versions. This guide assumes that you have a working knowledge of your computer and its operating system. You should be able to open, close and save files. You should also be able to navigate your way about the file structure on your computer and know how to find files. You should have already installed Adobe Lightroom onto your computer. You are not required to have a good knowledge of Adobe Lightroom.